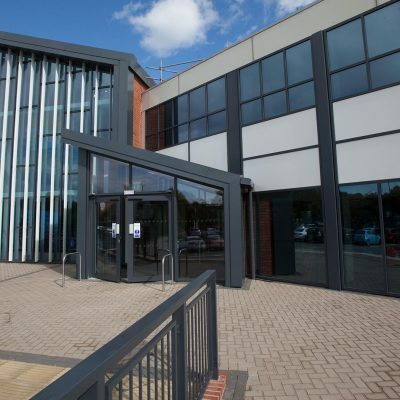 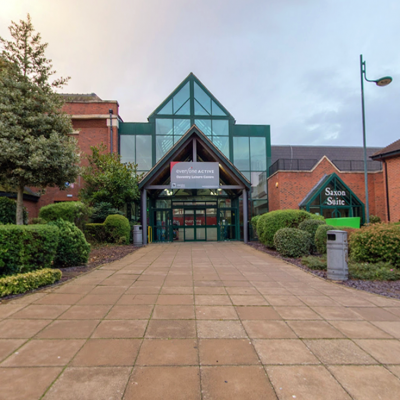 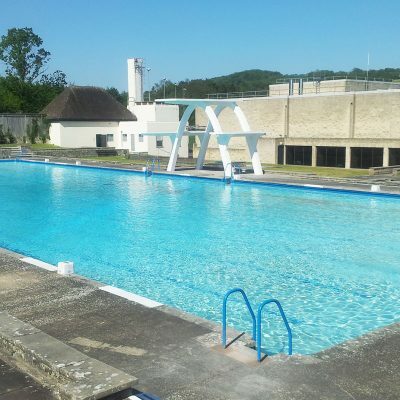 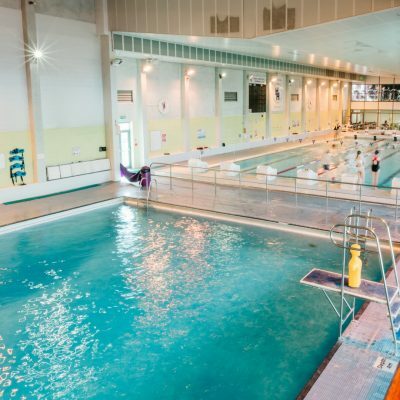 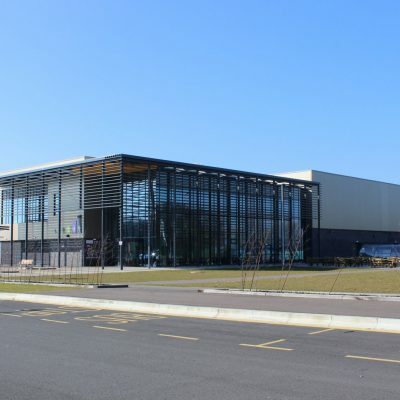 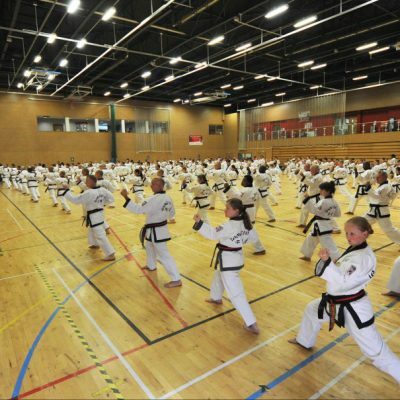 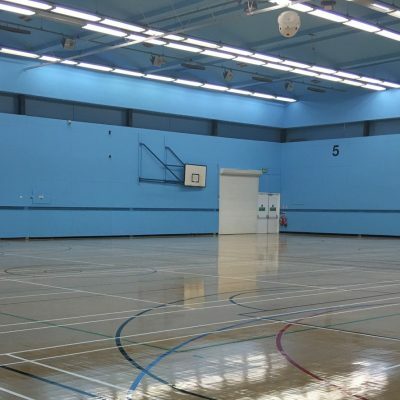 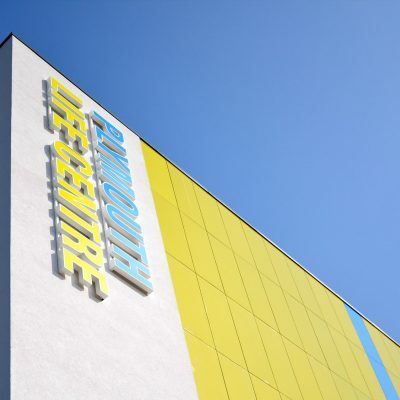 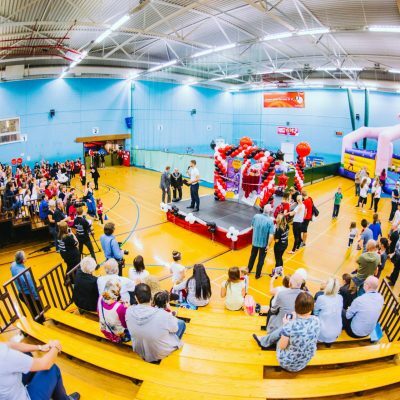 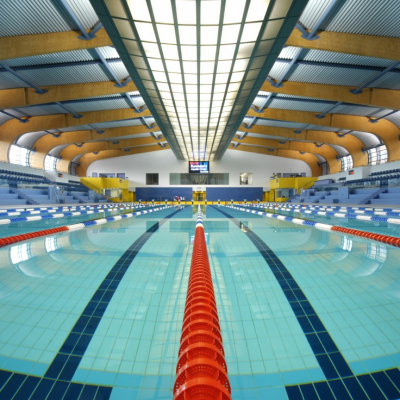 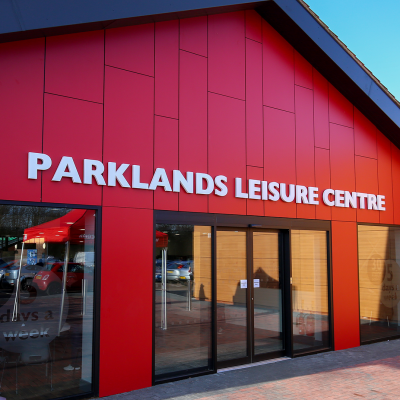 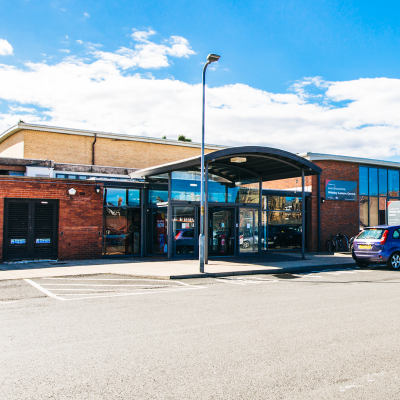 Located just outside Sunderland, Silksworth Community Pool & Tennis Centre boasts a fantastic variety of facilities and can handle a great range of events. 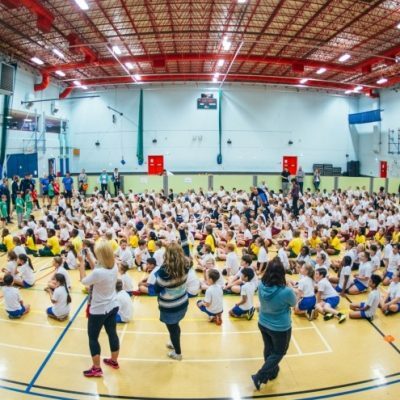 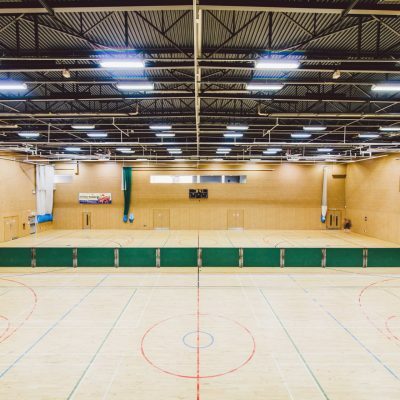 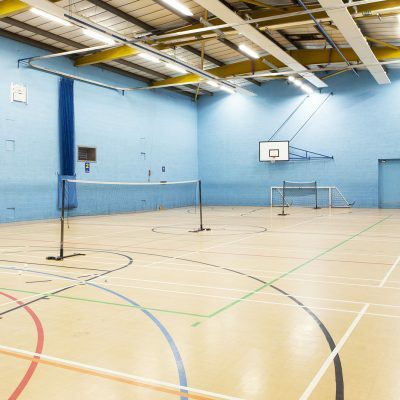 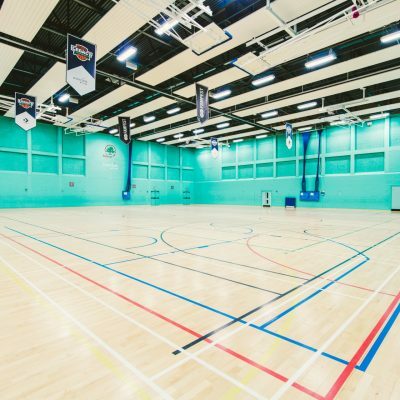 Our largest events space is our indoor tennis centre that is absolutely ideal for holding indoor tennis tournaments, but this versatile space, with room for up to 500 people, is also perfect for events such as exhibitions and seminars. 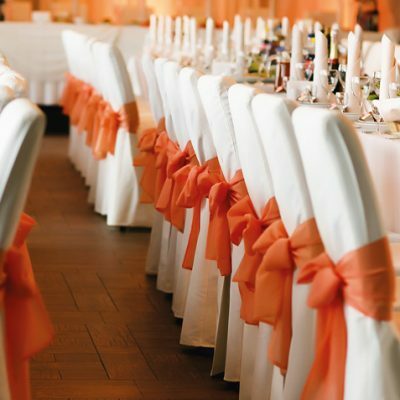 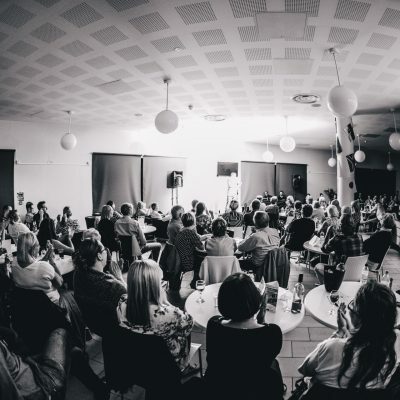 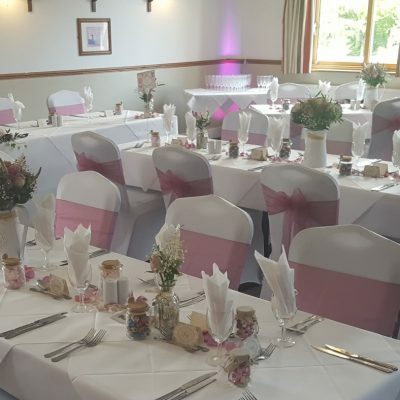 We also boast a function suite and dance studio, each of which can hold up to 100 people and are perfect for more intimate functions, including meetings and seminars. 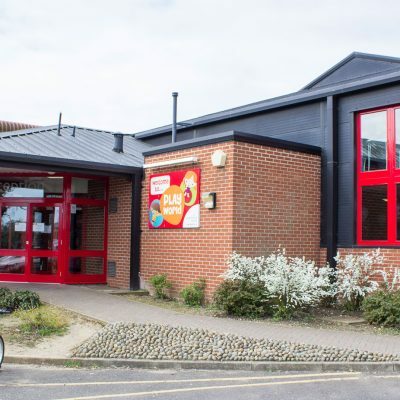 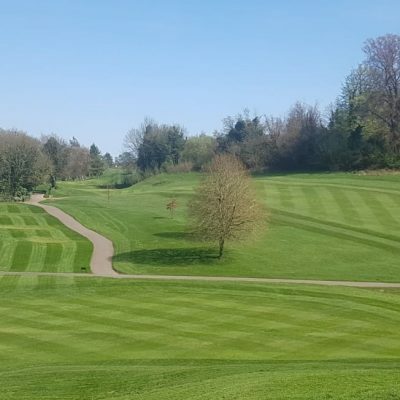 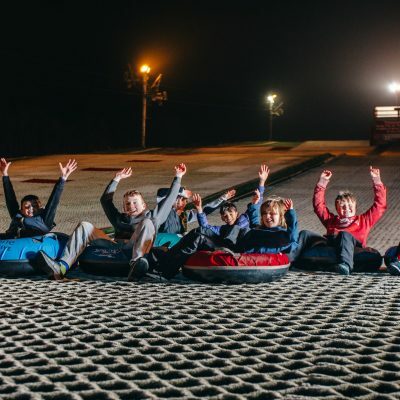 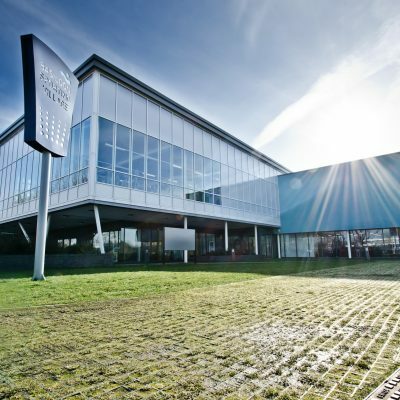 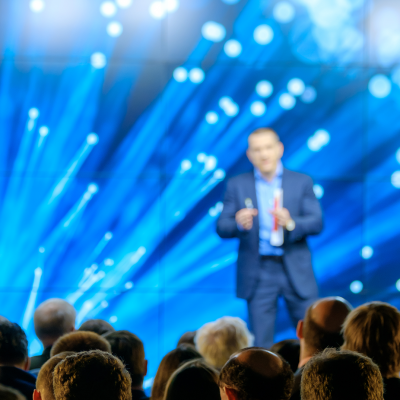 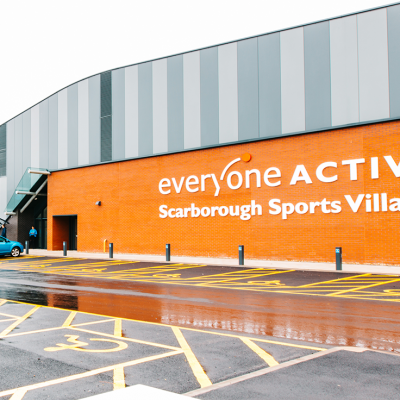 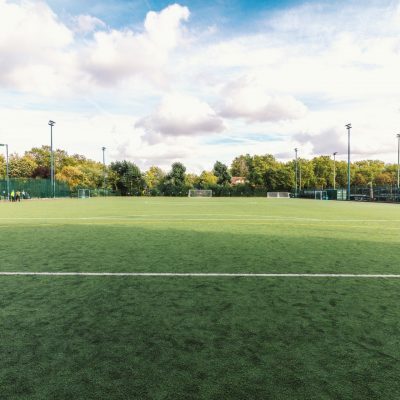 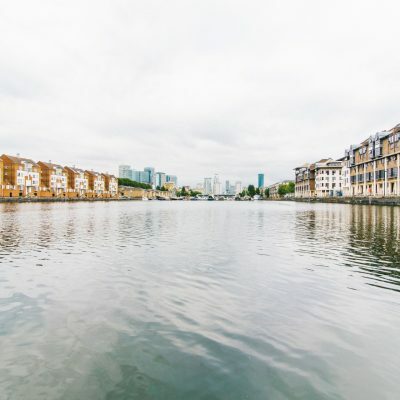 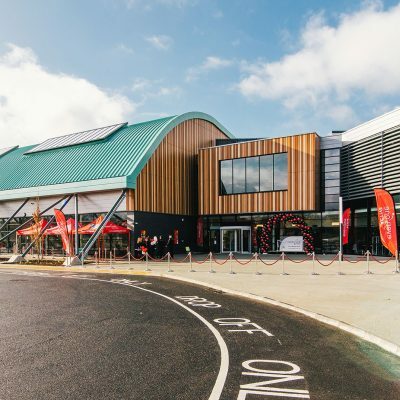 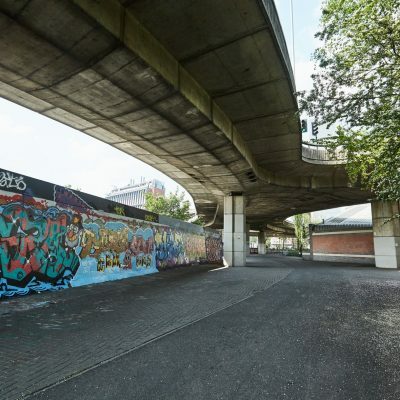 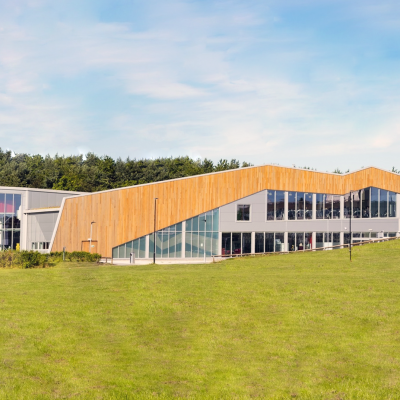 Alongside all this, we offer onsite catering, while our clients can also take advantage of WiFi connectivity across the site, our superb transport links and our 150-space car park. 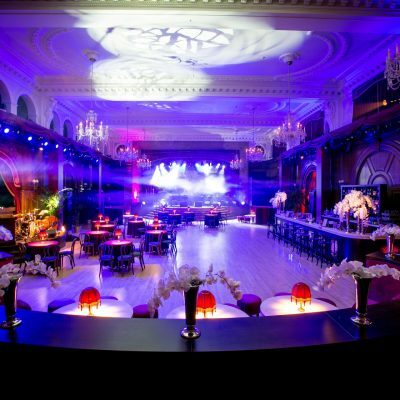 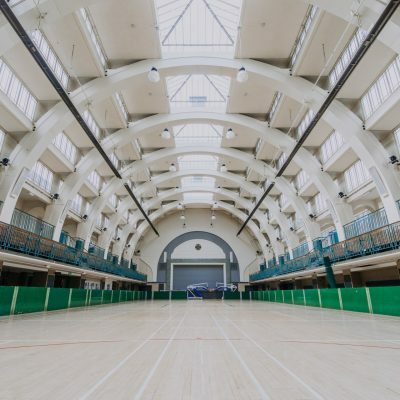 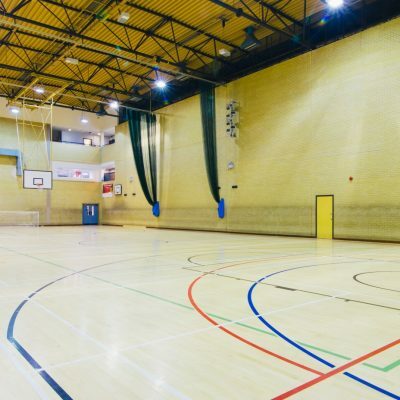 This large, 500-person capacity, four tennis court hall is ideal for all sorts of events. 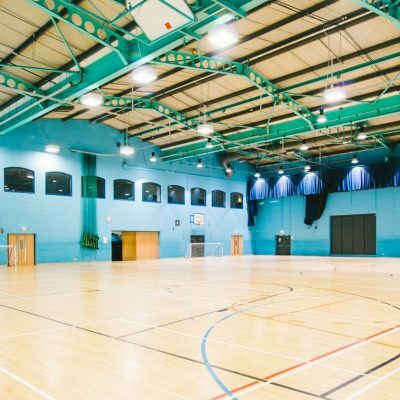 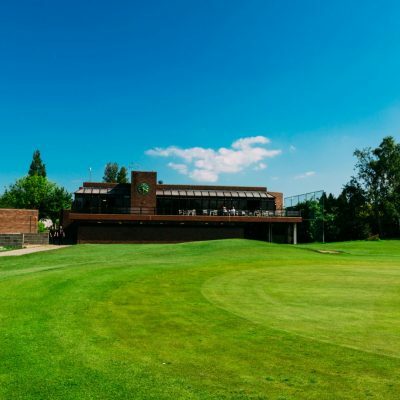 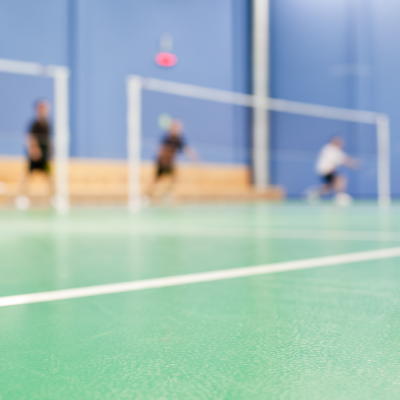 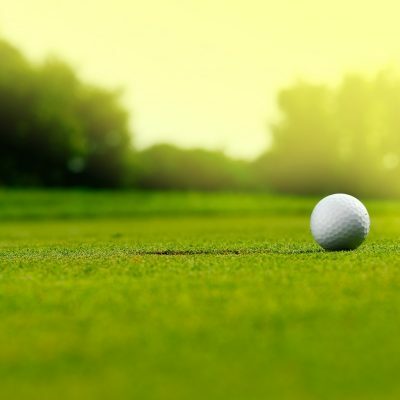 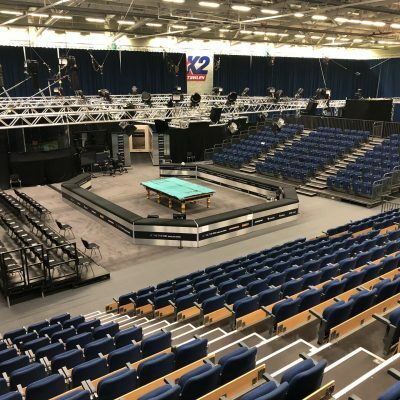 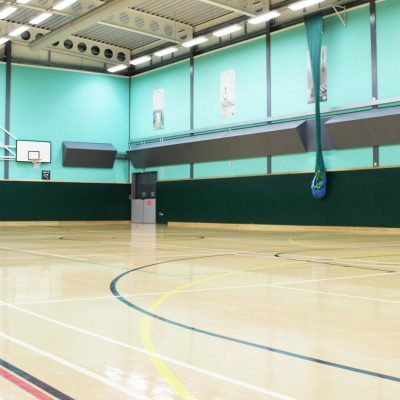 Whether you’re hosting a tennis tournament, other sporting events, seminars or even an exhibition, the tennis hall will fulfil all your needs, whatever they may be. 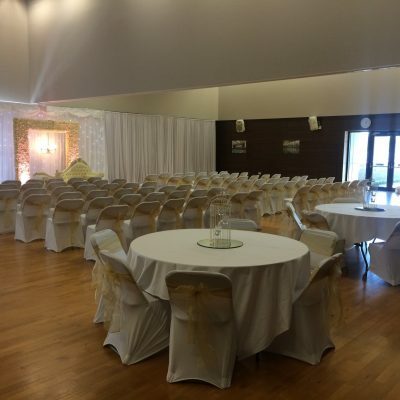 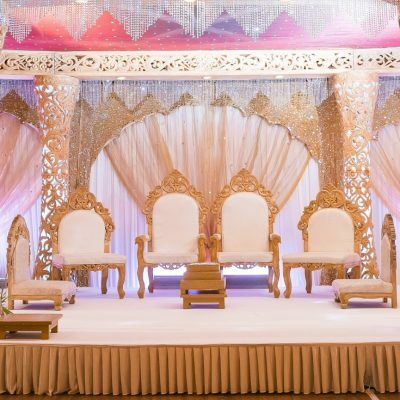 This large function room, with seating for up to 100 guests, is a flexible and spacious area in which you can hold any number of events. 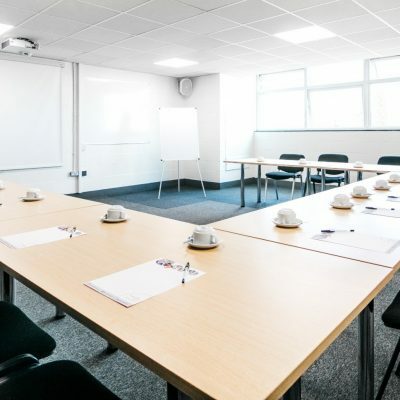 Whether you’re holding a meeting, hosting a seminar, or even organising a child’s birthday party, you’ll find this is the ideal room for you.